At Valiant Arborist, we operate depending on whichever schedule you want. Be it weekly, fortnightly or even monthly. You have the liberty to choose how often you want our garden maintenance services. Most of our customers opt for us to continue our garden services even during the winter. If you do not require frequent visits, we also offer a ‘One Off’ gardening service whereby we ensure your garden is a perfect place to be for any occasion you may be hosting. Hedge Cutting, trimming and reduction is also part of our expertise. Using state of the art hedge trimming we will ensure your hedges look neat and tidy. Hedges need to be cut as often as possible to stimulate new growth and to prevent them from growing out of shape. We also offer pest control services through our qualified and expert pest control technicians who will survey your surroundings, identify the different pests and remove them. Our means are ethical and professional so you can rest assured we have your best interests at heart. 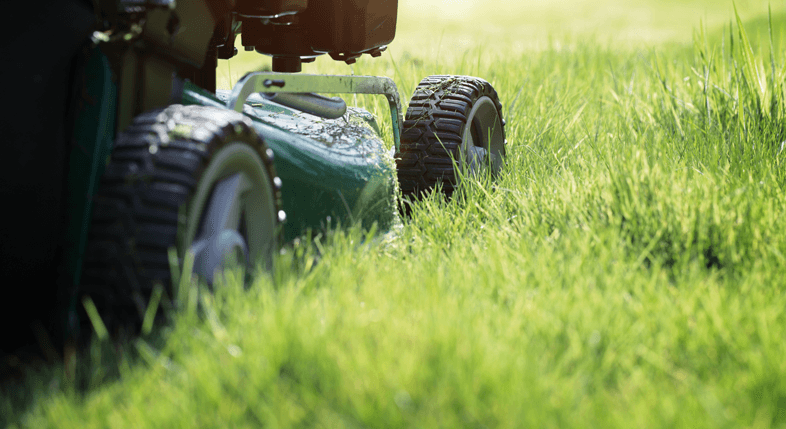 You do not have to spend a lot of money on buying mowing equipment which will eventually break down. Our mowing services are top of the line leaving your lawns looking splendid and neat. We have the best mowing equipment in the market and our expert team will mow your lawn according to your specification. The size of the lawn should not worry you, we will work tirelessly and as fast as we can so that you can go on with your affairs. Our gardening services Essex also extends to weed control whereby our experts will inspect your garden thoroughly to determine the species of weeds and how best eradicate them. We will also survey how bad the damage caused will have affected your garden. Hire us today to relieve yourself of all your gardening stress.